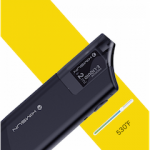 Cloupor GT 80W Dual 18650 Temperature Control Box ModThe Cloupor GT 80W is the first Smart-Auto T.. 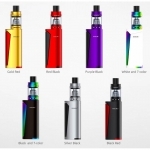 The Innokin Disrupter is the latest high powered advance..
IPV D2 with Temp Control 75 watt Mod Pioneer4You (Pre-Order) We Will Get The Very First Shipmen..
JOYETECH EVIC-VTC MINI 60W TEMPERATURE CONTROL FULL KIT UPGRADEABLE FIRMWAR..
Sigelei 100W Variable Wattage Vaporizer Mod 7.0W - 100W IN STOCK, FULL ..
150 Watt Box Mod features: 10W-150W Variable.. 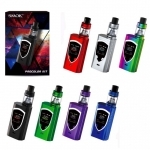 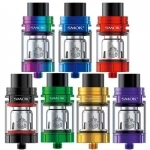 The Sigelei 150W Plus 2015 New Design IN STO..
Sigelei 150W TC Temp Control Mod IN STOCK NOW We Got The Very Firs..
Sigelei 150W TC Temp Control Mod IN STOCK NOW We Got The Very First Shi..